world – Author Kenyona P.
Gee, So much for a toothache!! 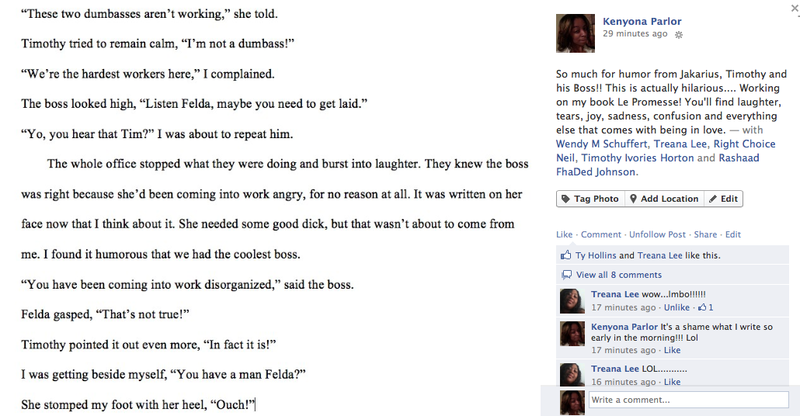 Posted on October 31, 2012 by Author Kenyona P.
You ever get that very bad toothache that makes your head hurt? Yep, well I’ve gotten that and I must say it’s the worst pain that a human being can ever get. It doesn’t mean that someone isn’t brushing their teeth. It means that they’re eating too much junk, and sugar has the power to snag a tooth. When it comes time to going to the dentist, we all become scared of that one needle. I’ve never had a root-canal, because I never messed up my mouth that bad. This year when I visited the dentist, I had 0 cavities and a free day to get the daily routine brush-up and a pain-free day. The best thing to do is, to go to the dentist and get that tooth checked out, because 9/10 something bad is happening. You don’t want to wait at the last minute to get checked-out. The worst kind of toothaches are the ones that gives you a migraine and doesn’t allow you to get up from your bed. 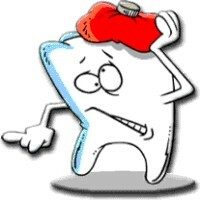 A toothache is so deadly that it causes death, if you don’t get it checked out. The nerves in your mouth are being damaged and messing up your brain. Be careful as to how much junk food you conceive. This is very important and crucial to our lives. 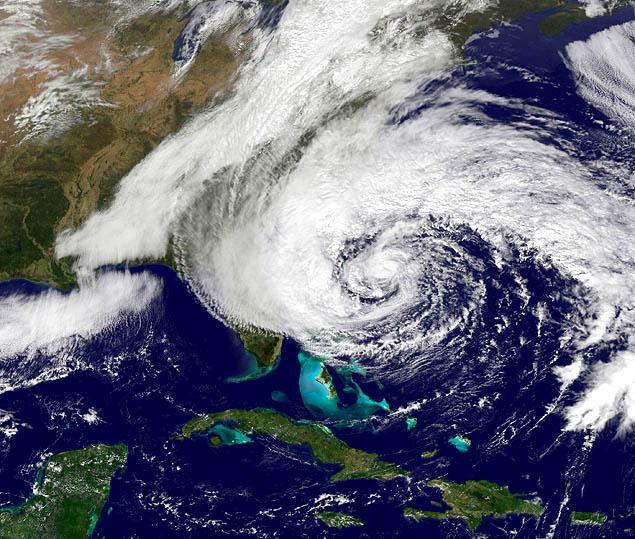 Be safe from Hurricane Sandy. Remember to be safe and make sure that you don’t go outside. I pray that those who have been left behind in long beach stay safe and uses their brain. The best way to get what you need is to prepare and package it all, right now. This time we might not want to play with Sandy, because she just might be something we don’t want to play with. Make sure you help out others that are seeking help, because they’re lost. Keep everyone calm and do something in the house that’ll distract your mental state of being. Are you drained from internet surfing? You ever feel like there’s a lot to do on the internet? It’s kind of like it suddenly becomes a burden to you, because there’s not much to really do. There’s a million things to do, but in reality there’s actually nothing to do. Why not find something else to do? I know sometimes sleeping off the burden sometimes work, but why waste time sleeping when you could be doing another thing. A teenager goes to the christmas tree, or opens the birthday gift that you have sitting on the dining table. They don’t care about anything else, but the gift. The only thing left to do is just eye it, like it’s your prey. When they finally tear that wrapping paper off, their eyes are glowing like silver bells. They can think of millions of things to do and never become bored. When you think about, their portal of thinking is very wide and there’s always something to do. Take the example of a grown adult. They get the computer but they don’t do much with it. All they do is watch videos, check emails and than leave the computer there to collect dust. The mind of an adult is more broader than the typical teenagers. All we do is sit there at the computer looking at the desktop or going through the system of the computer to learn its’ components. The best way to do it is just, get on the computer twice a week and than come back maybe a week later. 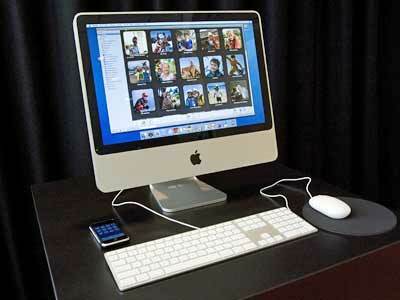 Technological things losses its’ significance very fast! Do you agree with what he’s saying? There’s a few things I agree with and a few things I don’t agree with!!! Everyone’s opted to their own opinions!! !